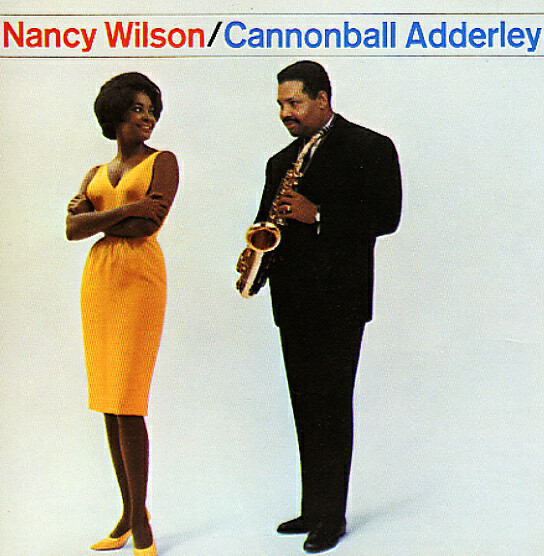 The sweet vocals of Nancy join the classic Cannonball quintet for a great set of soul jazz tunes that was one of Capitol's biggest selling jazz sides in the 60s! About half the cuts feature Nancy on vocals – on tunes like "Save Your Love For Me", "Never Will I Marry", "Happy Talk", and "The Masquerade Is Over" – and the other half feature Cannon's group playing instrumentally – on cuts like "Teaneck", "One Man's Dream", and "Never Say Yes". Pop, but hip – nice and hip! © 1996-2019, Dusty Groove, Inc.